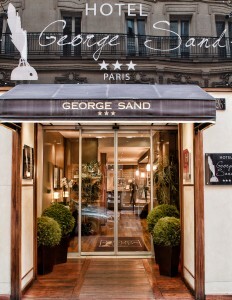 Ideally located between Madeleine and the Opera, just a few minutes from the large department stores (Printemps…) and main theatres, the George Sand hotel is opening its doors in the center of Parisian fashion and the business district. 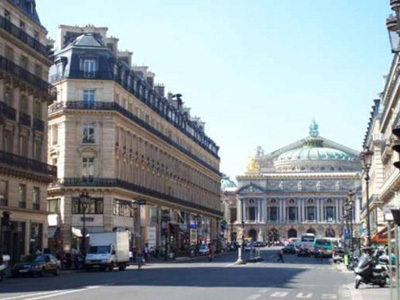 From the hotel, it’s a short walk to the Louvre museum, you can also shop in the many boutiques along Faubourg Saint Honoré, and you can marvel at the jewellery in Place Vendôme. 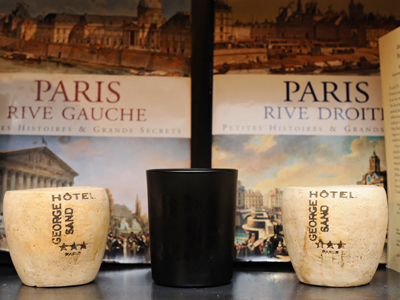 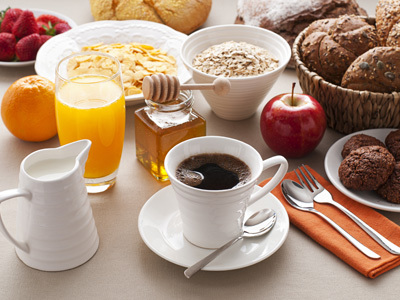 The George Sand hotel is like “home away from home” where you will enjoy your stay in a friendly atmosphere. 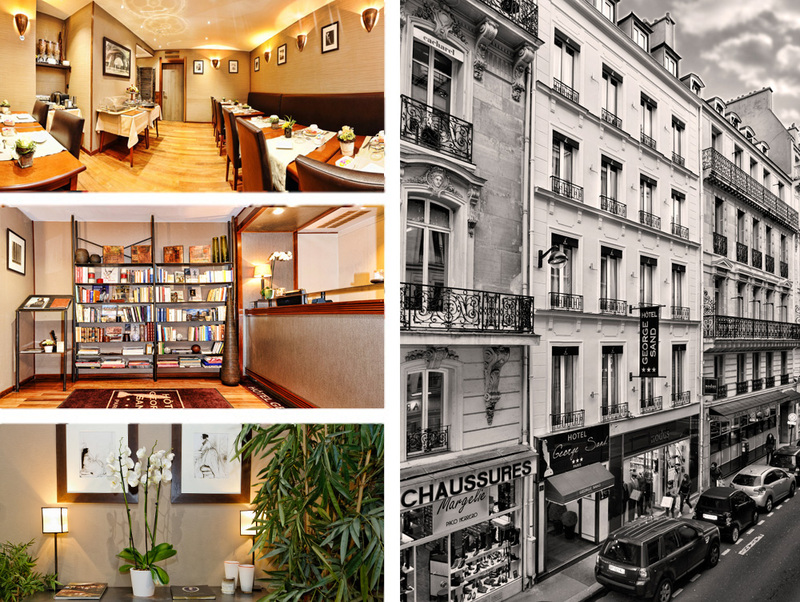 The delicate and warm welcome of its staff, will contribute to make this place your Parisian residence.